JPMorgan Chase has tapped starchitect Norman Foster to design its new 2.5 million-square-foot headquarters at 270 Park Avenue, as first reported by Bloomberg. 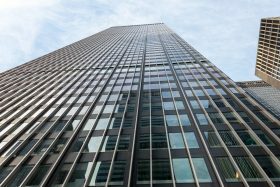 The new 70-story tower would replace the bank’s current offices, located in the Union Carbide building. 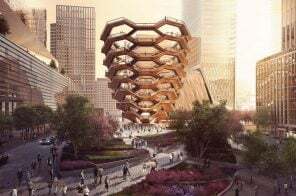 Foster + Partners designed the nearby office tower at 425 Park Avenue, as well as Apple’s spaceship-like headquarters in California.